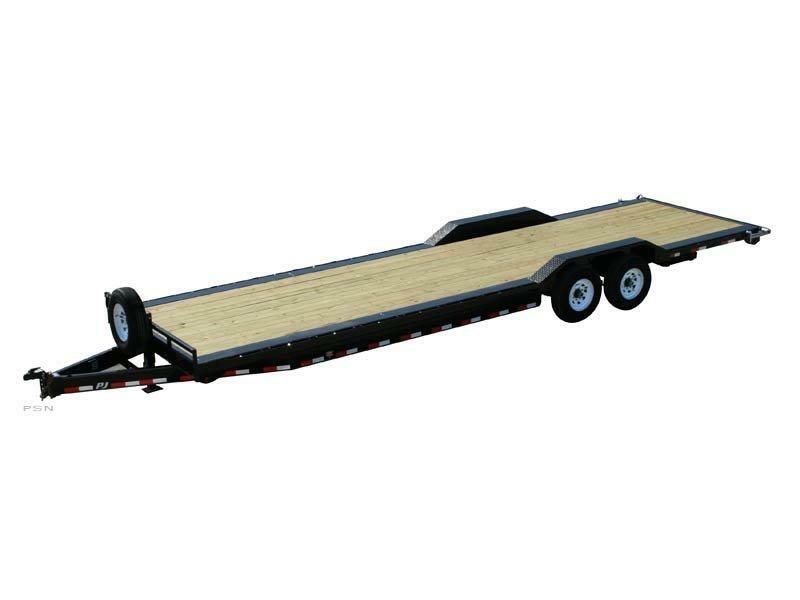 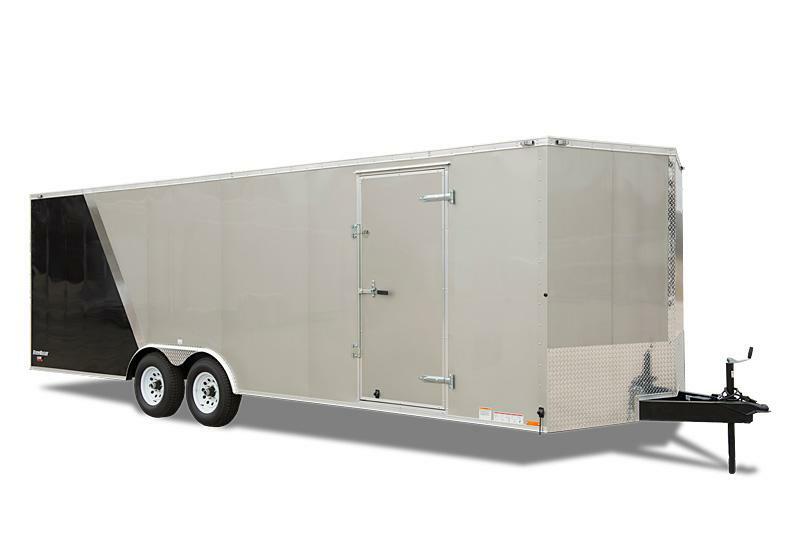 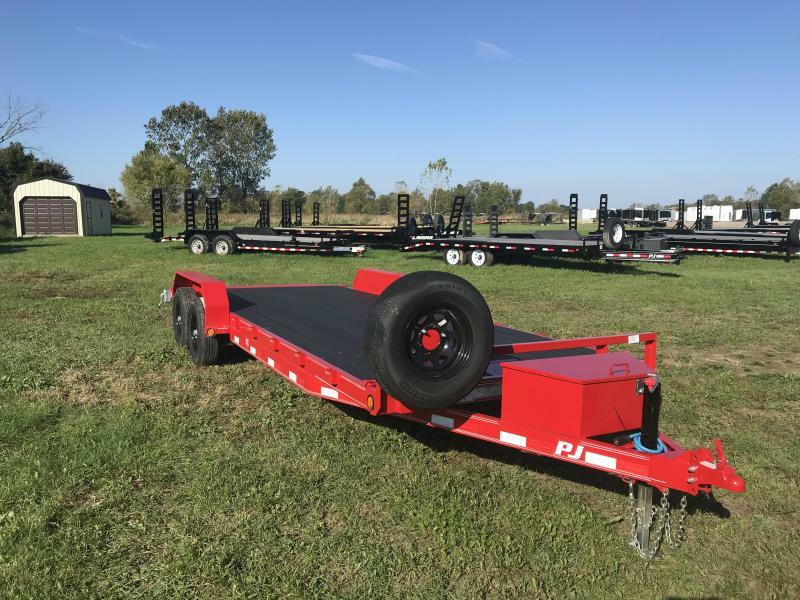 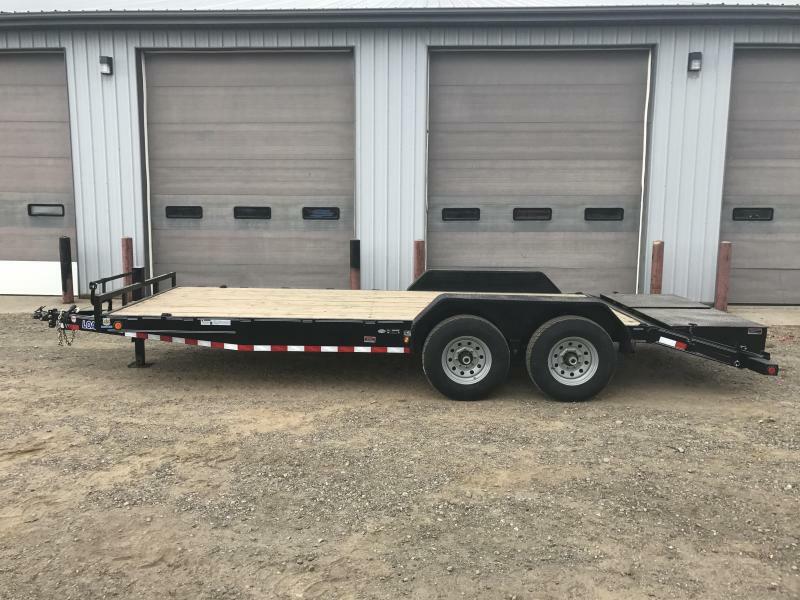 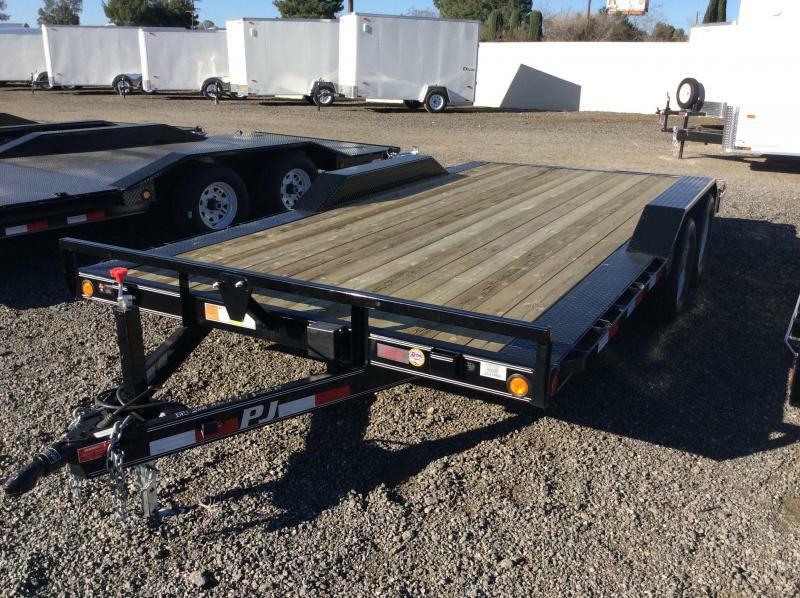 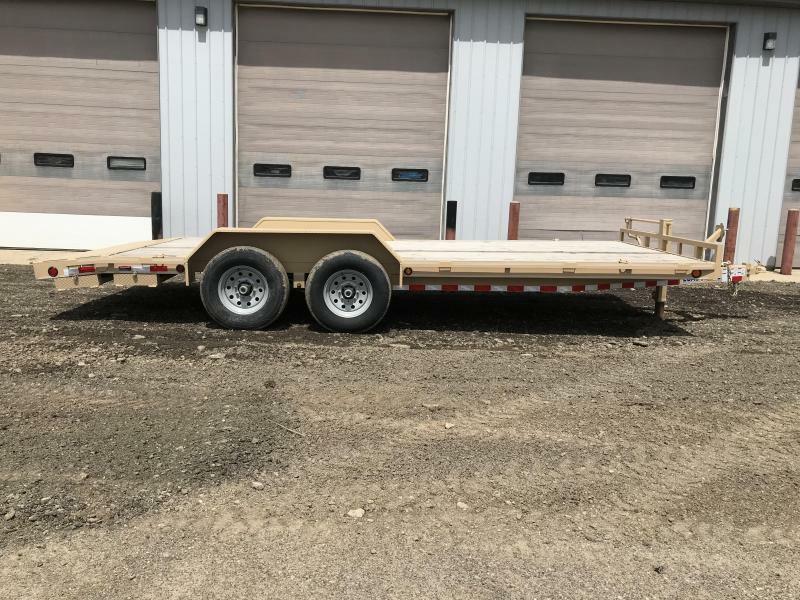 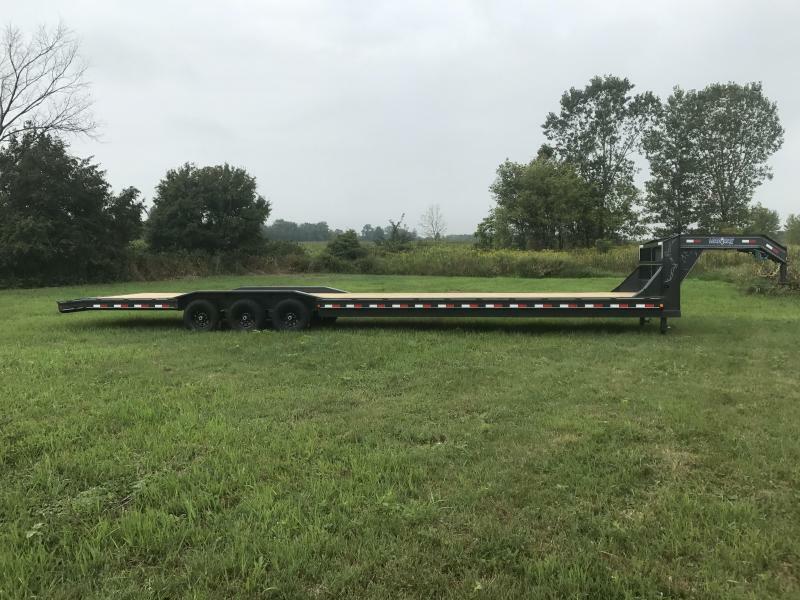 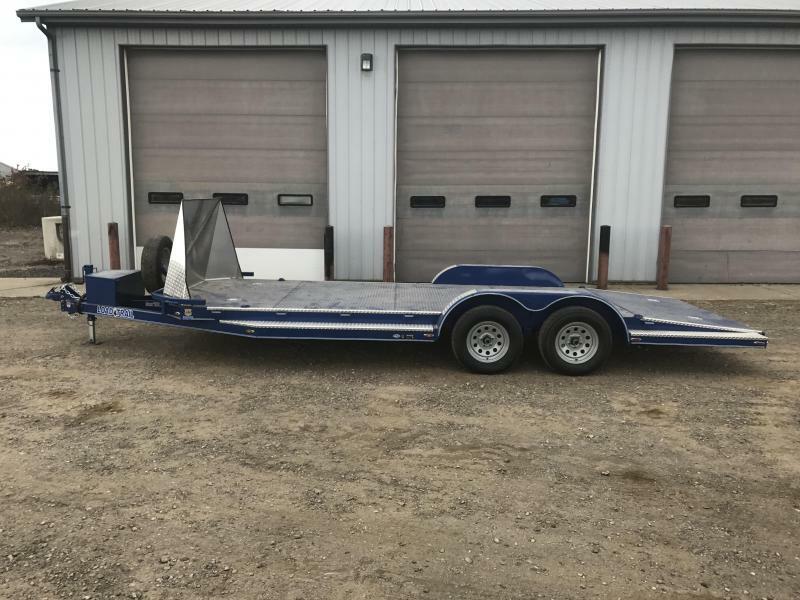 E Series Wedge Auto Haulers come in interior lengths of 19' 1" (8518TA2) to 27' 1" (8526TA3) with an interior width of 8' 0". 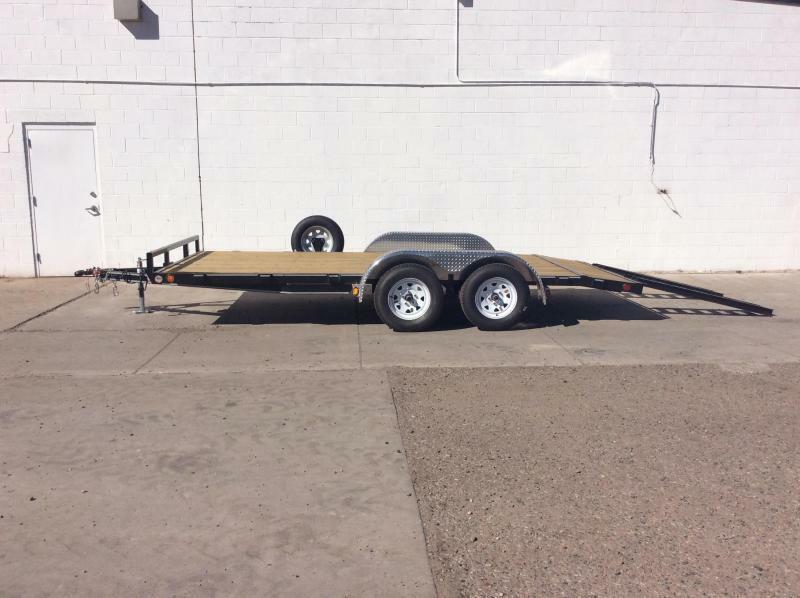 Electric brakes are standard on all models. 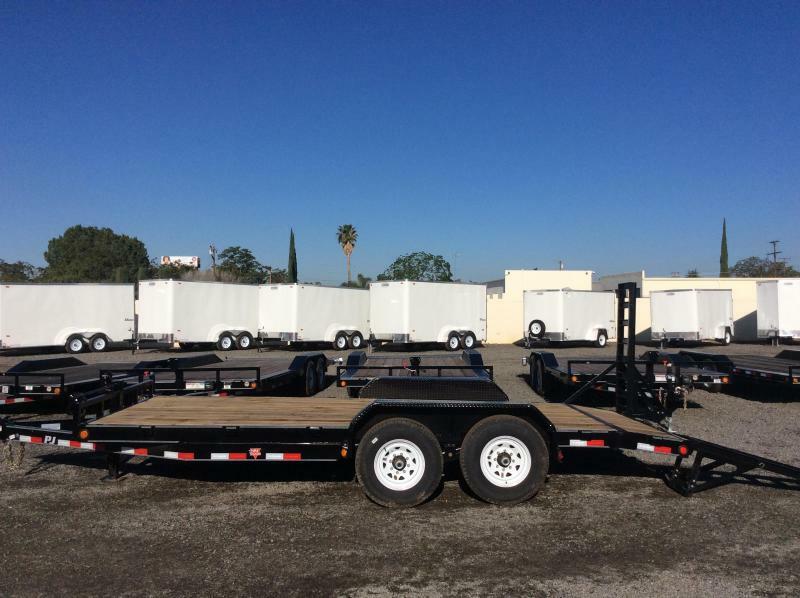 The standard payload capacities range from 3,540 to 6,550 lb. 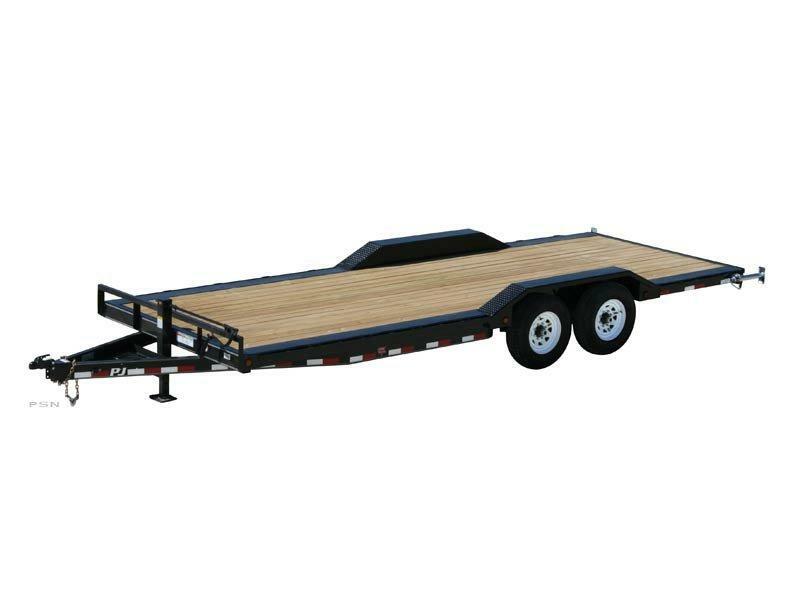 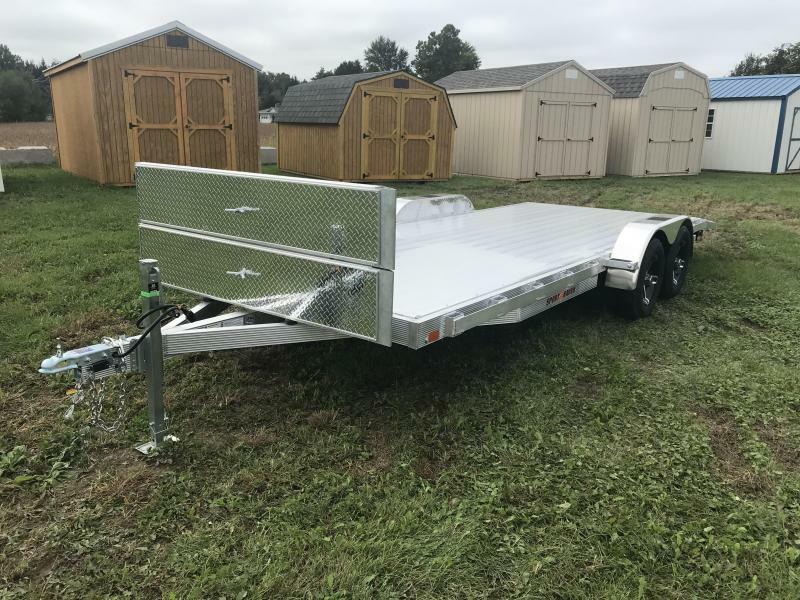 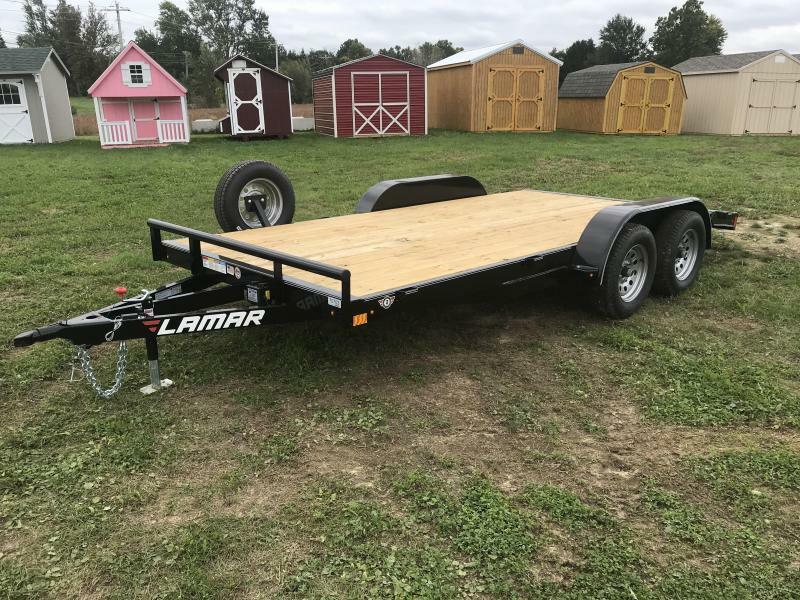 depending on trailer size. 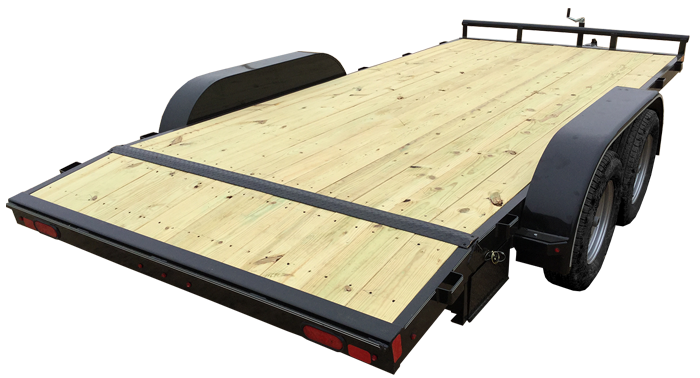 A ramp door with no-show beavertail is standard on all E Series Wedge auto haulers.